Tomidhu is a spacious recently renovated traditional farmhouse providing self-catering for 6-8 people. There are beautiful open views from all rooms, wood burning stoves which create a really cosy atmosphere and a large enclosed garden. Tomidhu is a modernised traditional nineteenth century farmhouse situated in the hamlet of Crathie in the Cairngorm National Park. It provides self-catering accommodation for six to eight people. Recently restored and sympathetically extended the house is conveniently located for pursuing many outdoor activities such as skiing at Glenshee, walking, fly fishing and golf. There are numerous distilleries and castles within the immediate vicinity of Royal Deeside and the house itself is less than 1 mile from Balmoral castle. Tomidhu is situated in its own fenced garden and accessed by a track that leads to an extensive birch forest behind. There are ample opportunities for spotting wildlife from the house. 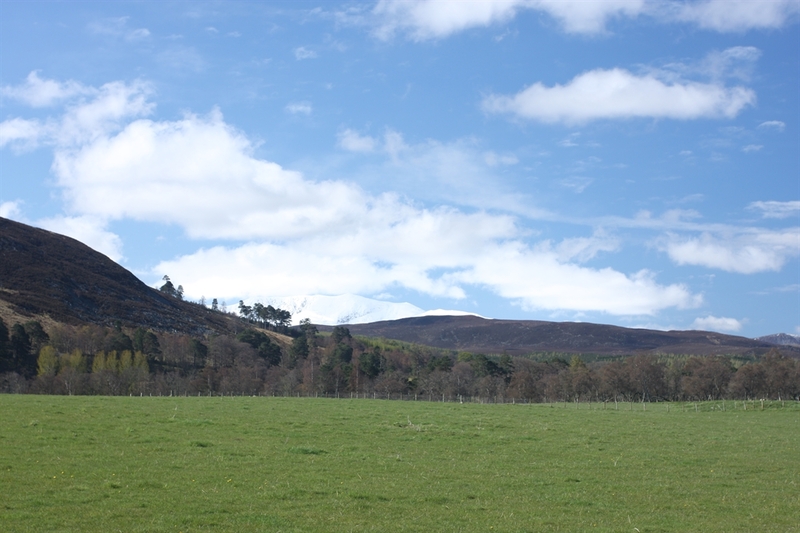 For sport climbers, within ten minutes drive, the Pass of Ballater offers a selection of routes of varying difficulty. 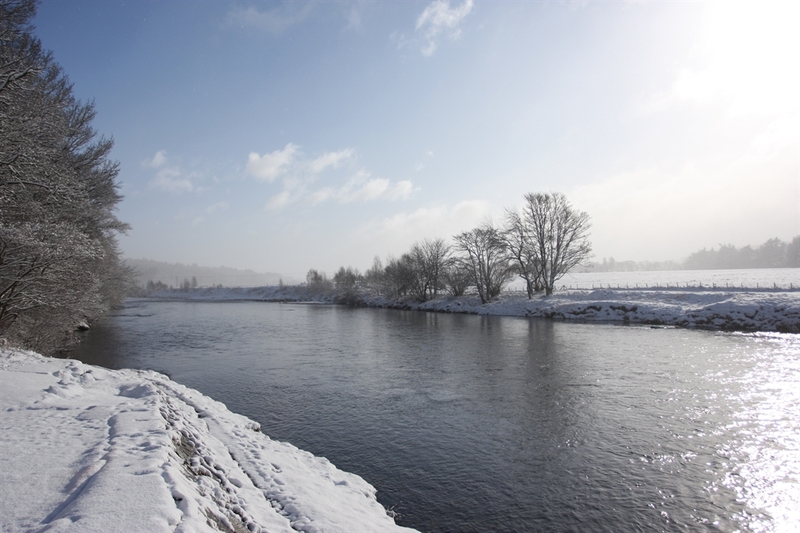 Those wishing to spend some time fishing could try their skills pursuing salmon on the river Dee on the local beats operated by the local estate offices. In addition there is trout fishing available on Invercauld estate, in Loch Muick on the Balmoral estate and at Tullich Loch just outside Ballater. There is also coarse fishing at Loch Kinord and Aboyne Loch.